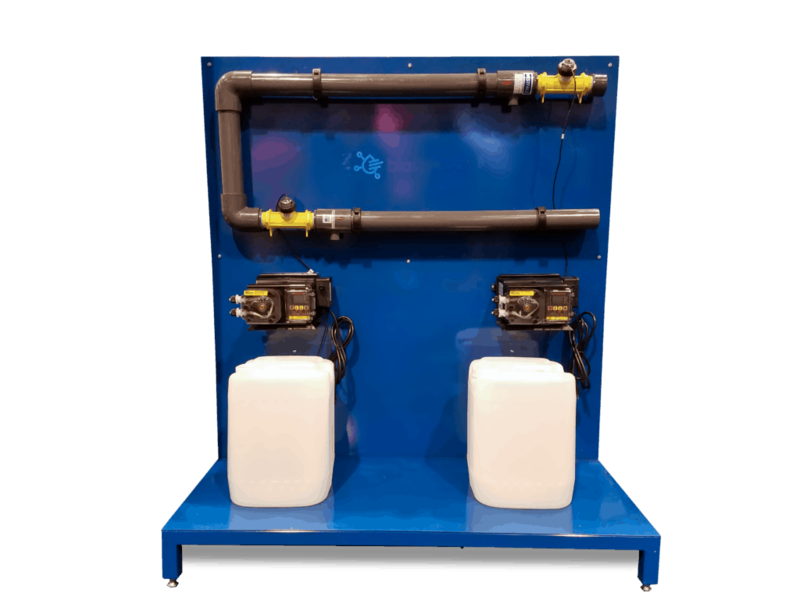 The Bio Softreat system is the first-ever closed-loop biologic water restoration system add-on. With this system, you’ll be able to use biologically-restored H2O to produce spot-free rinse water, saving you money and helping to keep the environment clean. The only fresh water your wash will need is water lost through evaporation and carry out.